How are you? I had a busy weekend and today will be a bit more relaxed! I will stay home today to bond with Kyle before my week starts again! And next week will be crazy! So anyway, I recently did take away for Shilin restaurant from Podium when I had a haircut at Hairshaft! And that was last year! When we talked to our friends about how we feel about Shilin (yes we do talk about food! lol!) They told us we weren't ordering the right "Shilin food" to experience the Shilin way of eating! 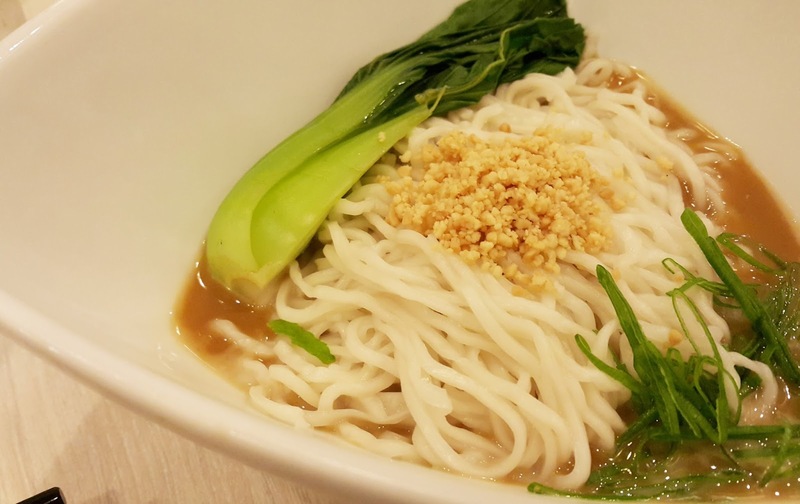 So off we went to Lucky Chinatown's branch to try Shilin, this time, dine in! 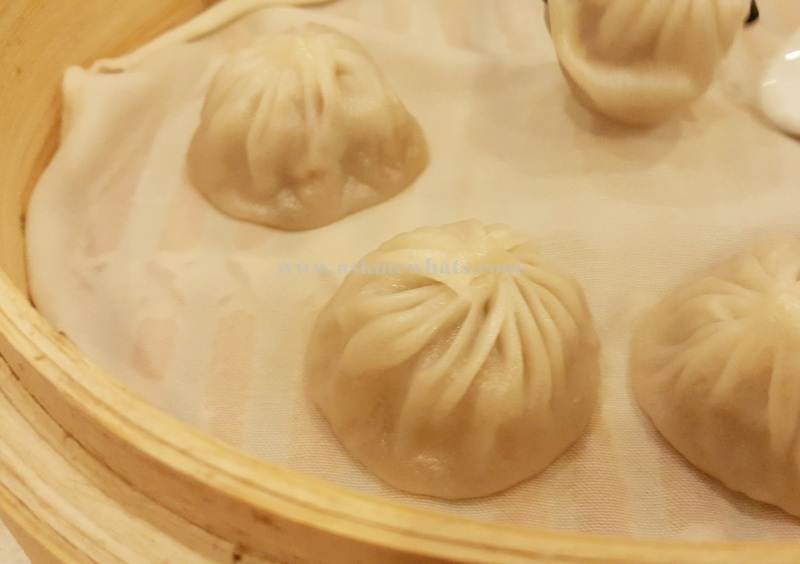 And as always, there should always be Shilin Xiao Long Bao, because I have to admit, they are really good! You may try the black truffle version, but I'm happy with this original! Okay, this is a highly recommended dish! Let me explin, I'm not a fan of Sesame sauce in noodles and I'm not a fan of anything with peanut sauce in a dish (except maybe Kare Kare) So why in the hell am I ordering this? 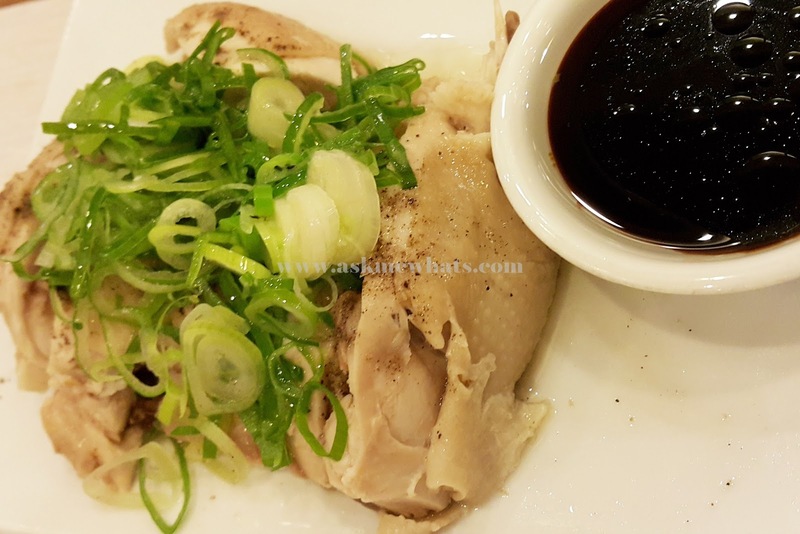 hahaha, well to those who are a fan of sesame and peanut sauce (hubby and mom-in-law) they said this dish is so-so, they tried better versions out there! I originally wanted to try their Braised Beef Noodles but I was told it is a bit spicy! Since I wanted Kyle to have some of my soup, I opted for this and I wished I didn't order this! The soup tastes like water and the beef is not tender at all! Since we're seeing noodles after noodles, we picked a rice meal and this one is okay! 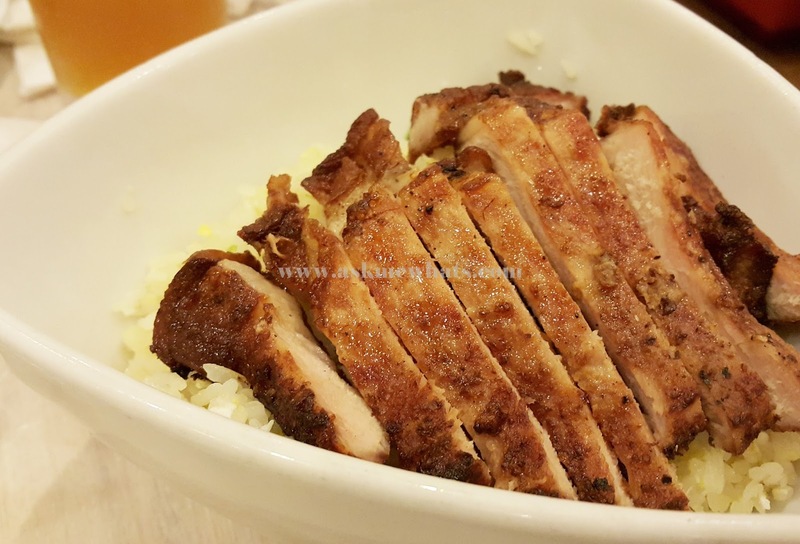 The pork chop is quite flavorful (reminds me of those Taiwanese pork chop meals). The serving is quite small as opposed to the price! 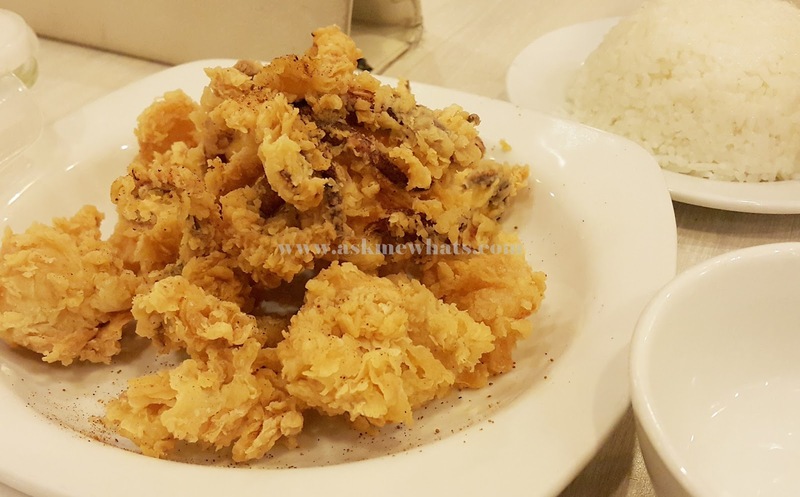 The salt and pepper squid is okay, really crunchy and good. Okay,t his looks a bit different from that from the menu! My mom-in-law, who is a fan of Chicken with leeks says this isn't what she was aiming for! The chicken actually isn't that fresh (must be the branch problem). Overall...the experience dining at Shilin isn't as exciting as our friends ! It must be a wrong timing of visit, wrong branch or just taste preference! 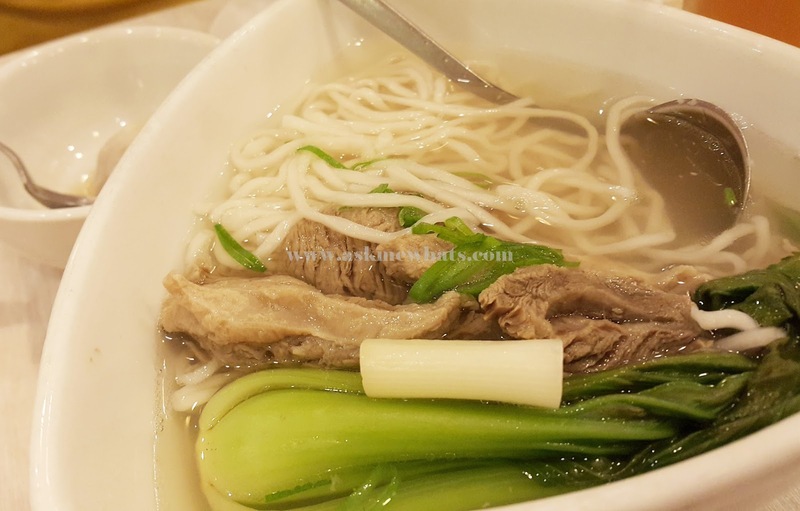 We aren't picky eaters but we won't be going back to Shilin for quite some time as we have tried better Chinese restaurants that can offer good, quality food at an affordable price!